You are here \ South Africa Weddings \ Tie The Knot \ Wedding Services \ Wedding Planners \ Pippa Middleton Set To Become A Wedding Planner – Would You Hire Her? We’re talking in an ideal world here. If you could (money and logistics aside) hire the Duchess of Cambridge’s sister to manage your wedding, would you? Because latest news is that she has left her position as a party planner at a company called TableTale and is considering the move to planning weddings full time. Pippa Middleton apparently helped Will and Kate plan their wedding reception at Clarence House, hence the reflection (probably largely on the part of the media) that she’s considering a slight career change. She has already had a hand in another society wedding, having donned an apron to produce bacon sandwiches at her friend, Camilla Hook’s recent marriage to Richard Attenborough’s grandson. She is also said to have helped plan their day. Would you hire her? Is a wedding planner with kudos that more likely to make your wedding run smoothly? Whilst big society weddings, like that of Camilla Hook, probably could not cope without the assistance of a planner, does the average wedding benefit from using one too? If you had to pull off a big project, wouldn’t you hire a project manager? At the end of the day, it boils down to three things: the size of your wedding, your management skills, and your budget. 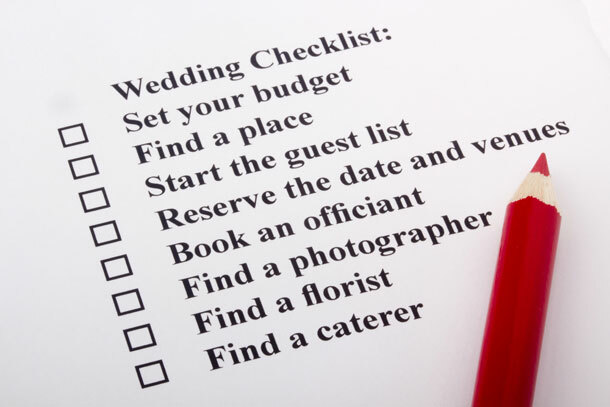 Most of us don’t have the budget to extend to include the likes of a wedding planner, but if you know that you lack management skills, perhaps it pays to introduce a planner into the mix. Planners keep their heads while everyone around them are losing theirs; they’re savvy business people; they’re able to manage a budget and stick to it; they’re also trendy and have style; but most of all, they’re able to listen to what it is you want out of your day, and help you achieve it. Does it help to have one who’s famous? If the wedding planner you have in mind has had a hand in a major wedding or two then they have kudos. And if you can informally chat to some of their past clients and get a feel for their abilities, then yes, it does pay. But Pippa Middleton? Think I’ll pass on that one.